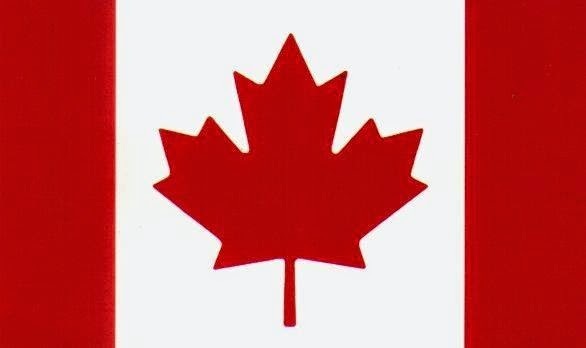 To our fast friends and allies to the north, please be assured that all Americans of good will mourn the losses you have suffered in the last few days. We wish you all the best and stand ready to assist you in any way we can. I know, we failed miserably in that regard after 9/11 ... to the point we thought torture was okay. I wish you better luck in that. And I well remember a World Series between Toronto (and whatever American team it was) in the late 80s, early 90s when "Americans" were booing the Canadian anthem and I was screaming at the TV "don't you fuckers remember Teheran?" I don't get much chance to thank Canadians nowadays but many thanks for that. Maybe the movie Argo will remind my idiot neighbors how much we owe you (even if, after we lost the War of 1812, you made us take Buffalo).